Hello, everyone! 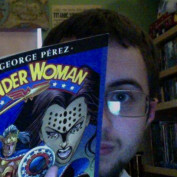 My name's Dylan, and I'm here to blog about Wonder Woman, My Little Pony - Friendship is Magic, Def Leppard, and a variety of other pop culure subjects from the world of comics, television, movies and music. I hope you enjoy my blogs and I'd love to hear your feedback! 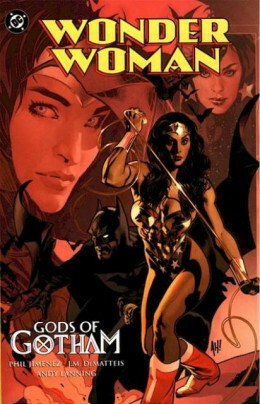 A review of Phil Jimenez's debut story arc on Wonder Woman, co-starring Batman, Donna Troy, Huntress, Robin, Wonder Girl, and many other great characters of both Wonder Woman and Batman's mythos!